One of the hardest things about traveling if you have a pet is knowing how you can include them in your plans. Whether you are traveling with a cat or dog there are some things to keep in mind. 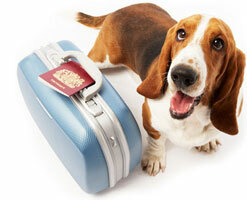 A number of airlines that allow you to travel with your pet include United, American Airlines and Delta Airlines. If you plan on traveling with your pet outside of the country you will definitely want to head over to the APHIS United States Department of Agriculture website for more information on what is required. 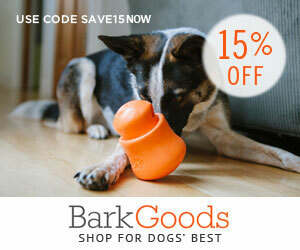 If you are looking for a hotel for you and your dog a helpful resource is Bring Fido. Make sure you have all vaccinations up to date and a record of shots with you. Transporting your pet in a carrier or crate is always a good idea for their comfort and safety. Identification tags for your pet are always a good idea just in case they get separated from you. Always have water and food available.